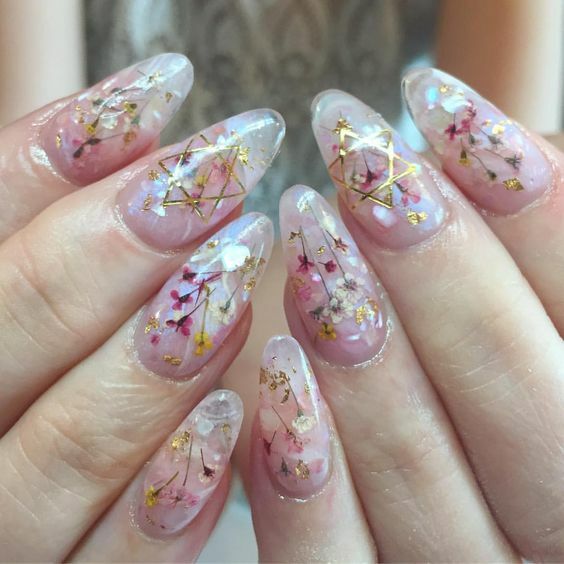 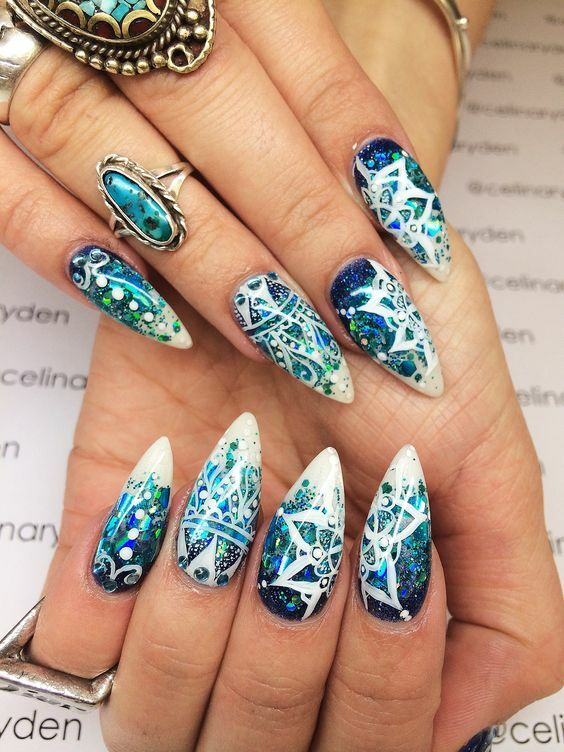 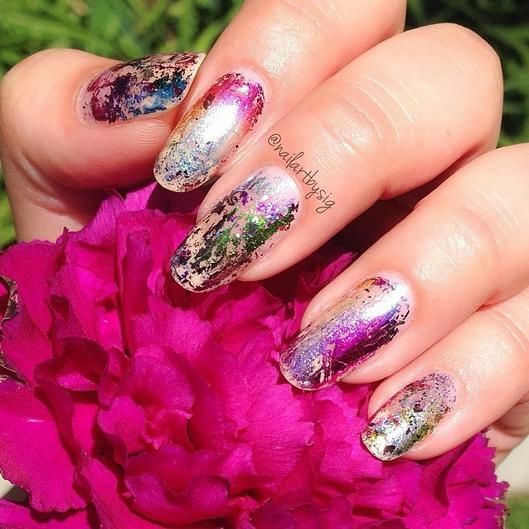 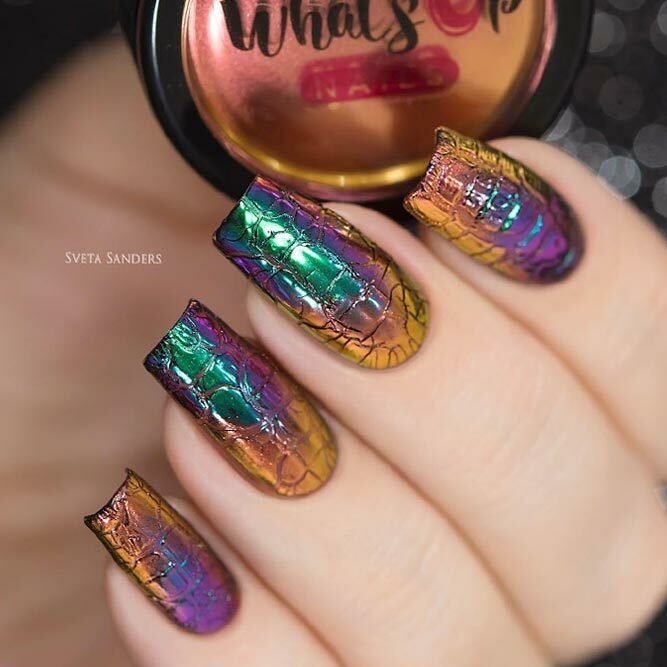 The limited and weird space that a nail provides does not limit nail artists to render their unique and astonishing works. 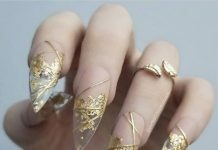 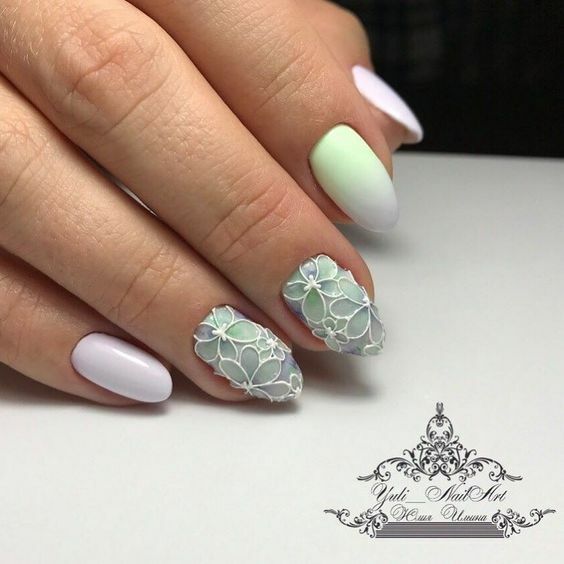 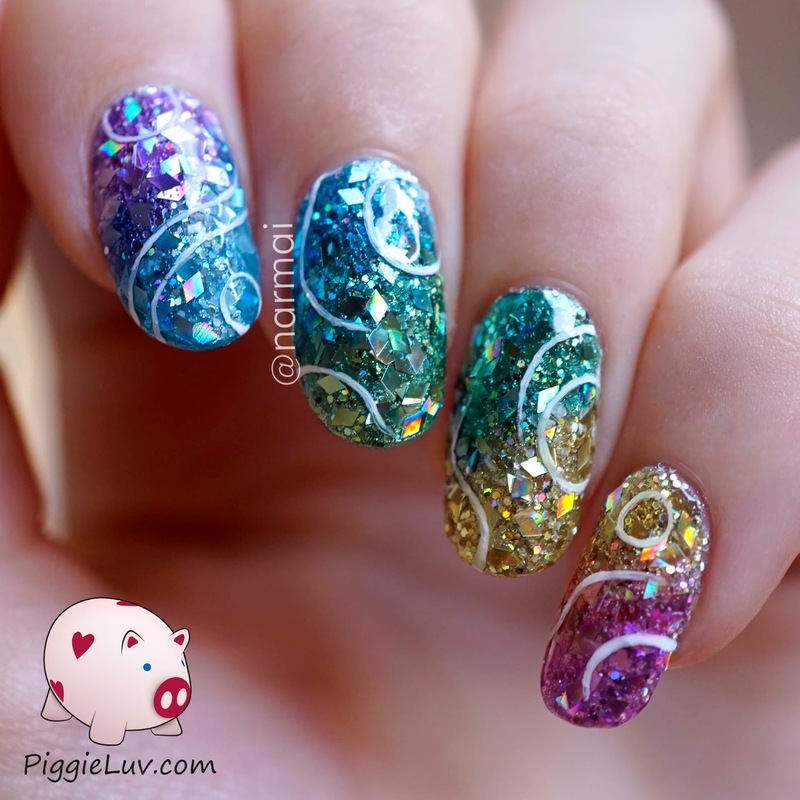 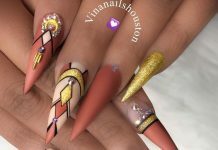 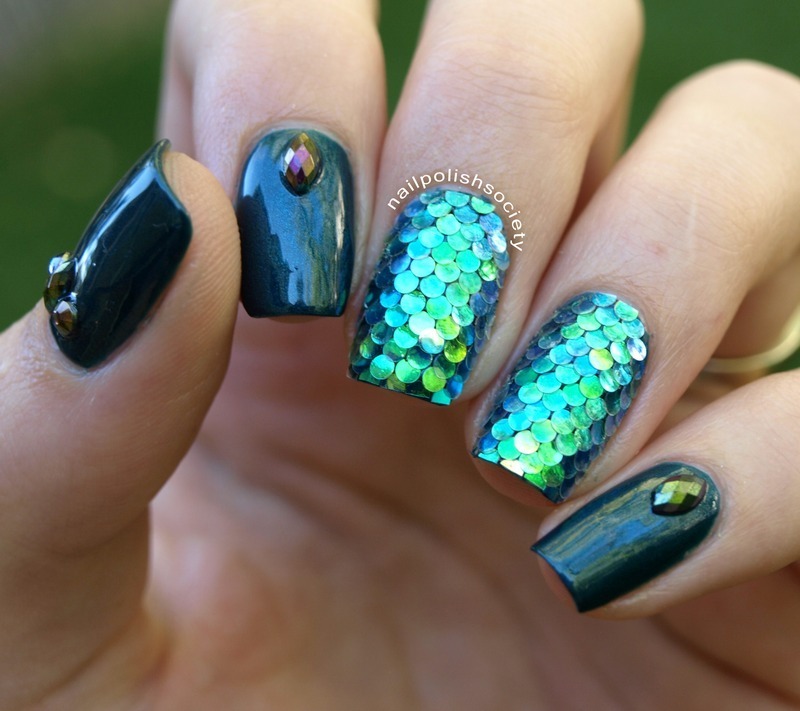 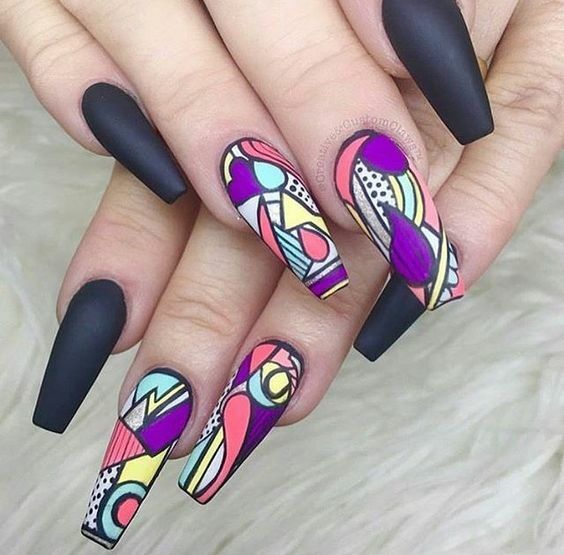 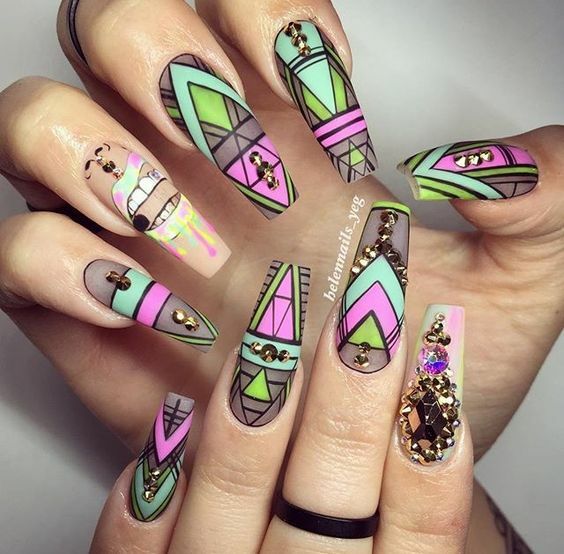 There are a lot and bottomless options for classic and simple nail art designs that are available in almost all of the portfolios of nail artists out there but only a few offers the most ambitious ones. 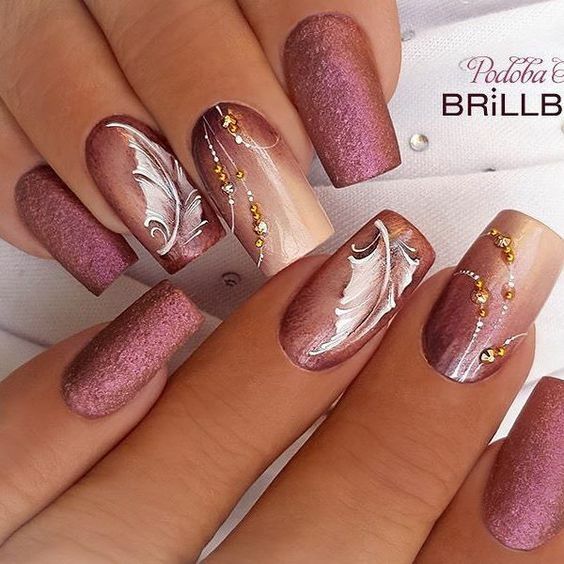 So ambitious that the art itself is challenged and achieved creating masterpieces that awe the eyes of the public. 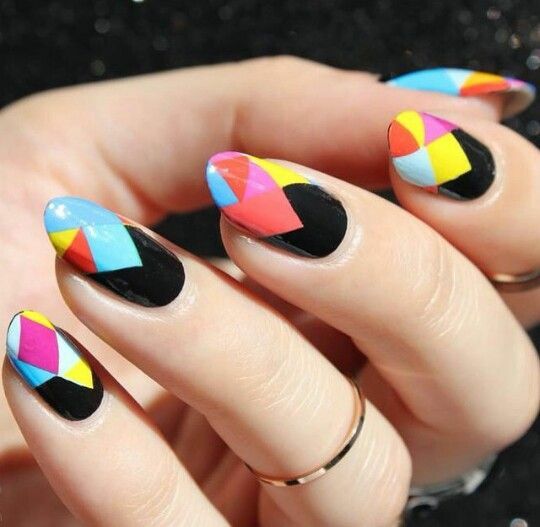 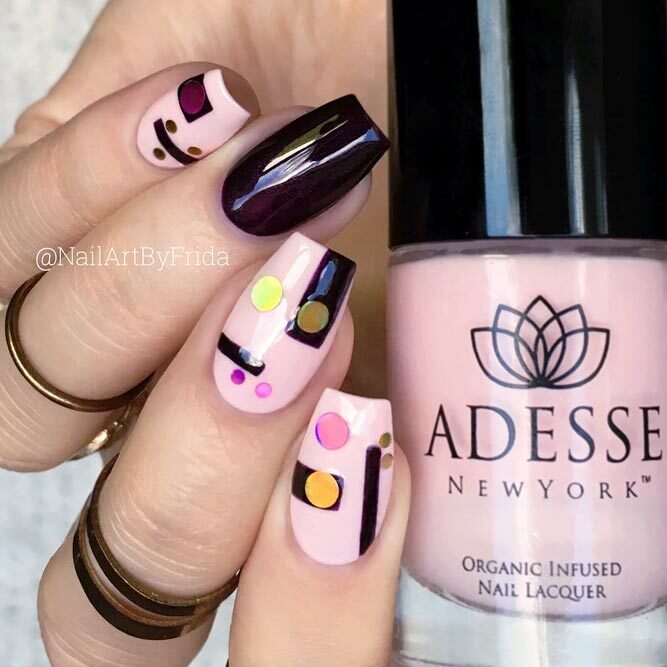 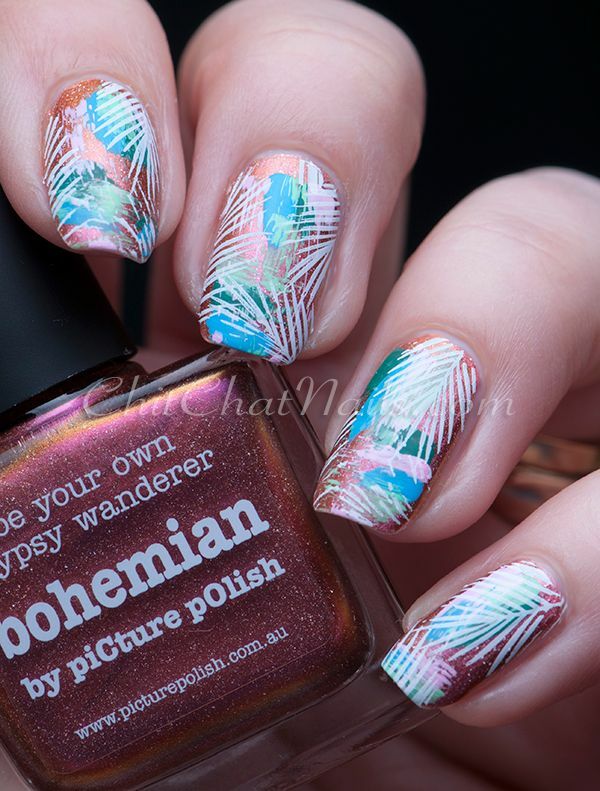 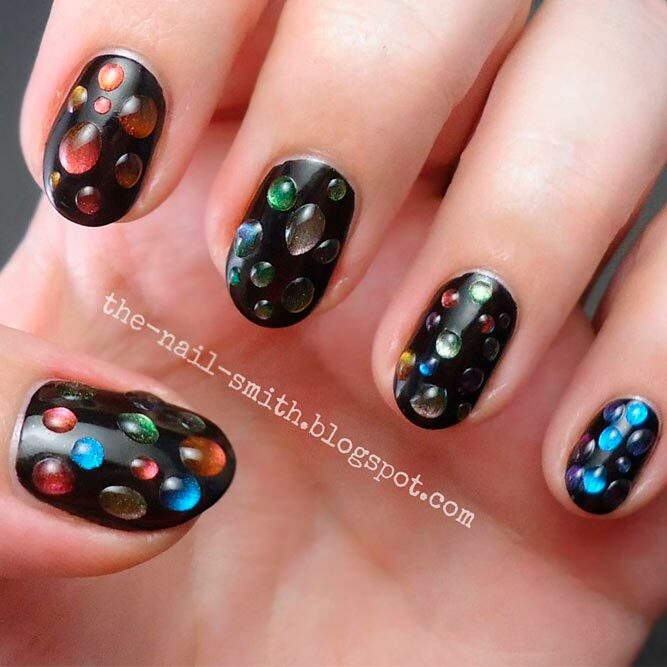 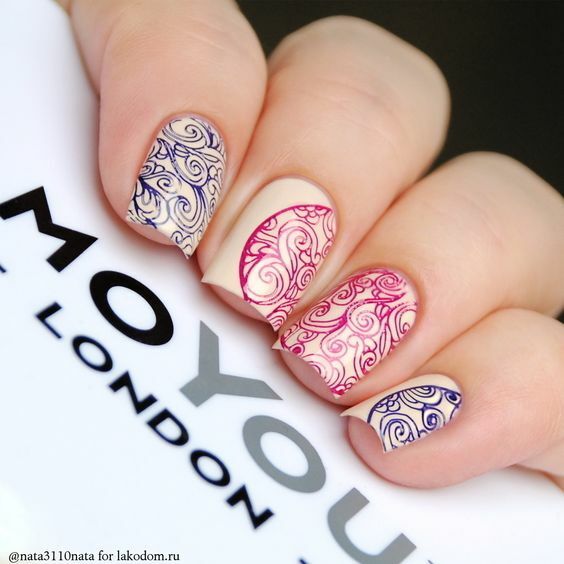 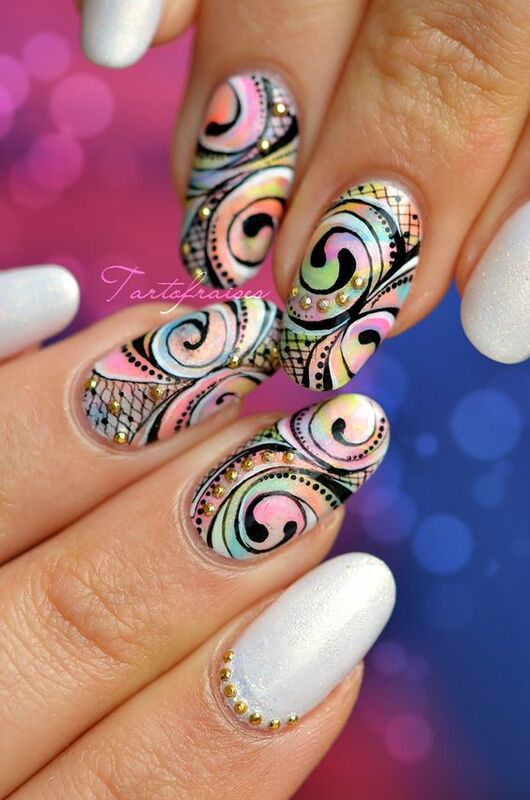 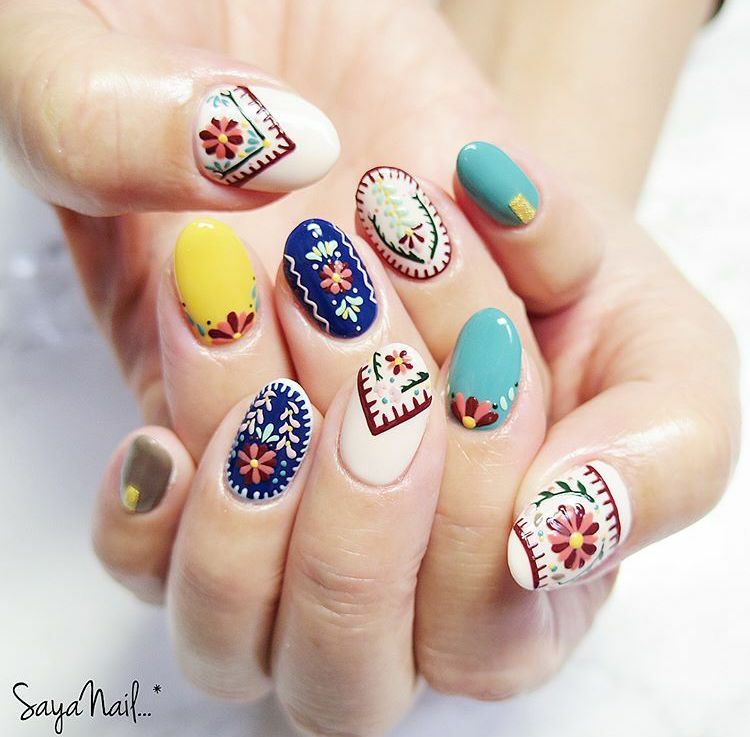 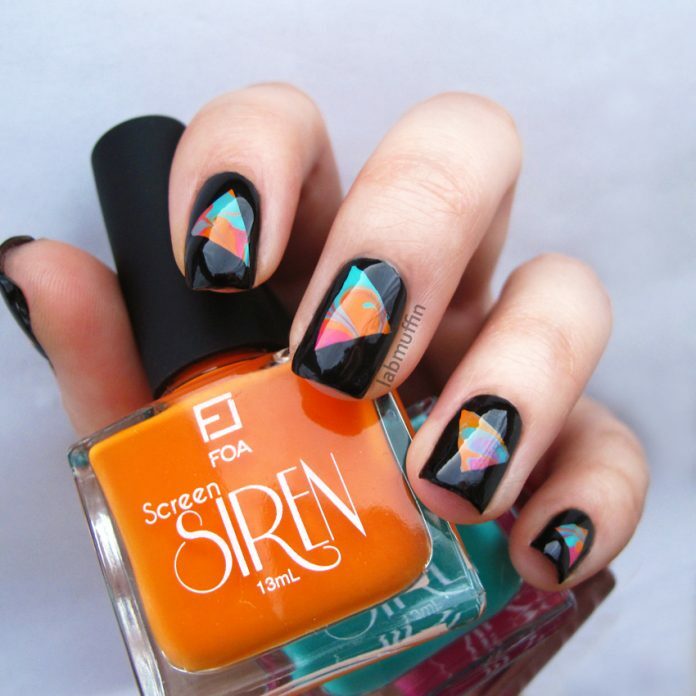 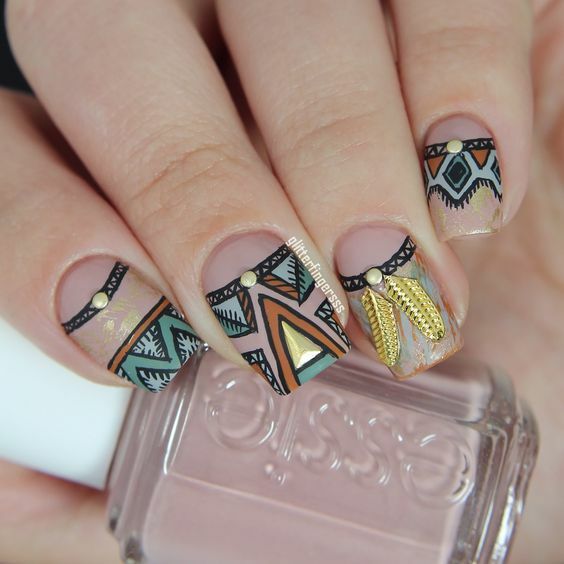 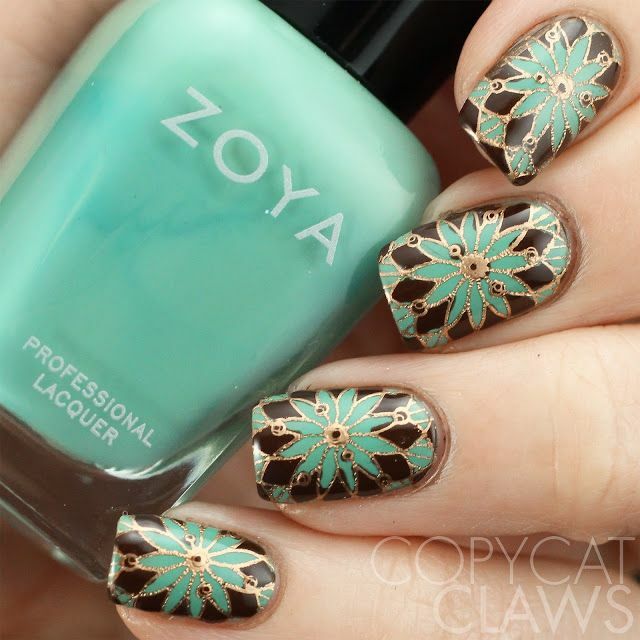 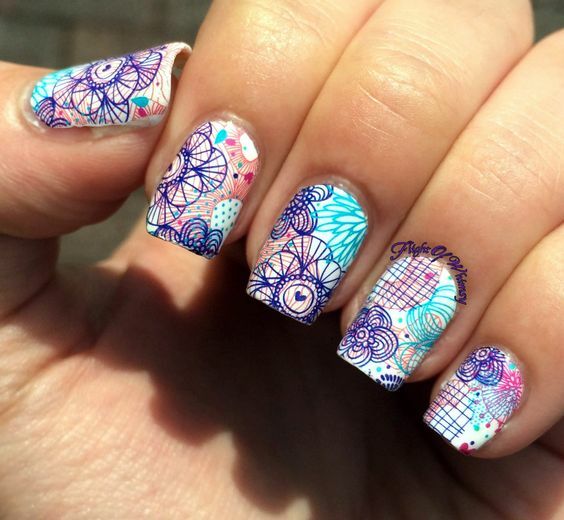 Artsy nail art designs range from very technical to very colorful. 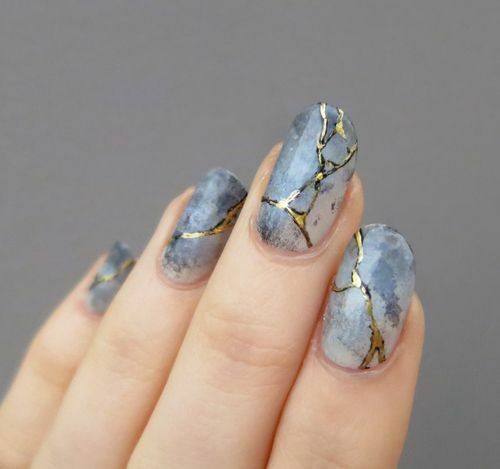 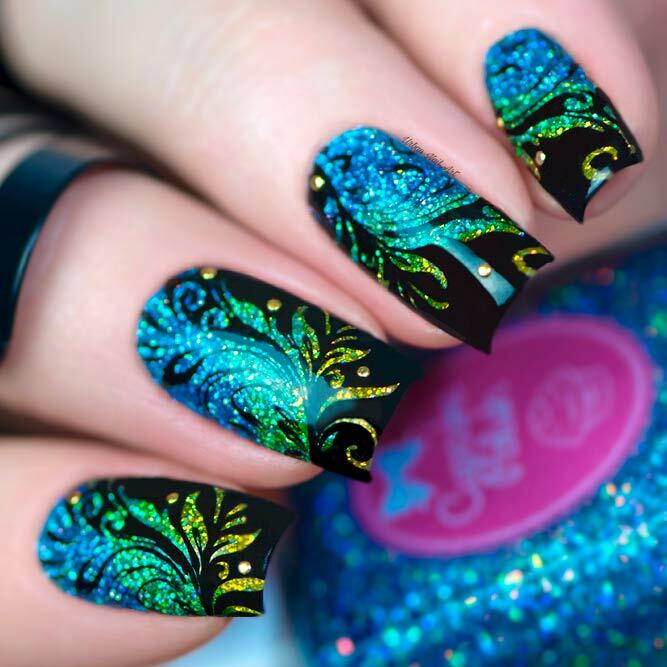 For starters, one can see artsy nails that depict landscapes, silhouettes, and characters. 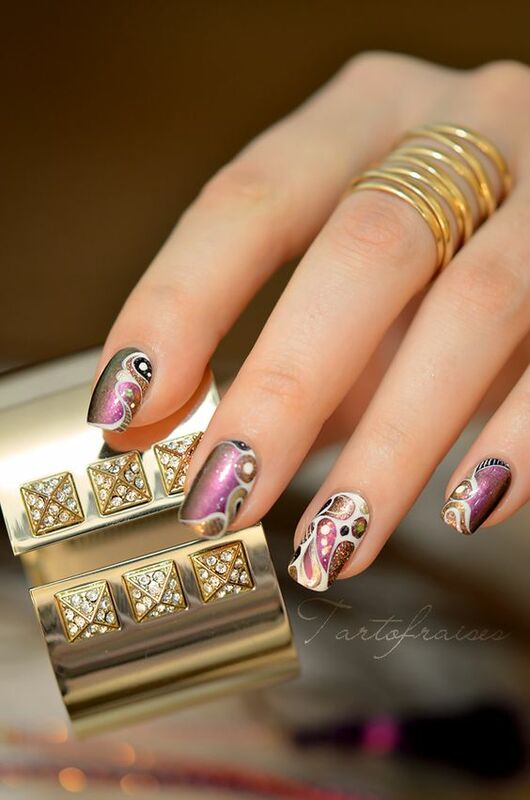 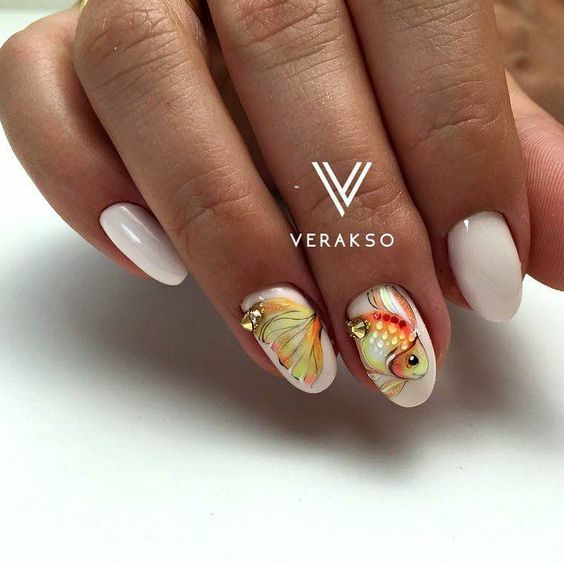 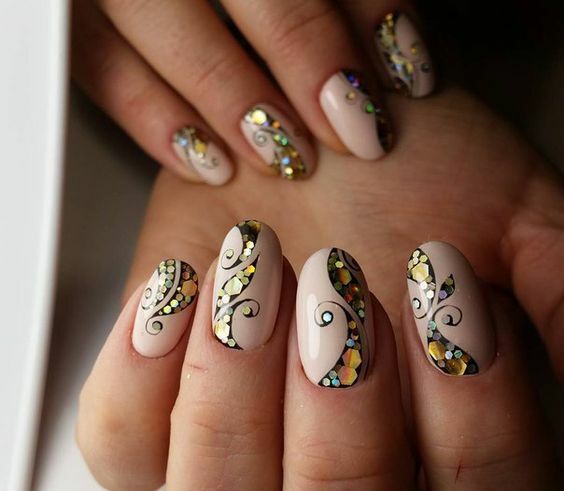 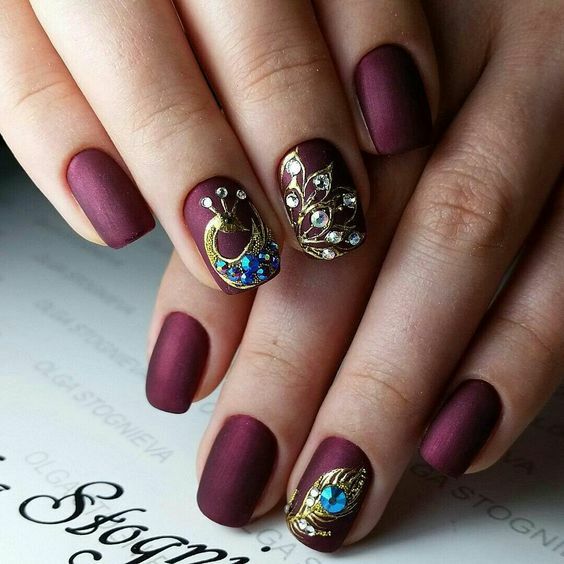 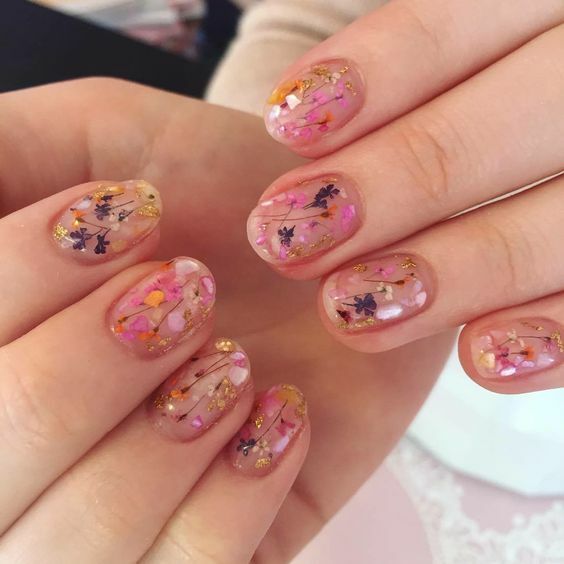 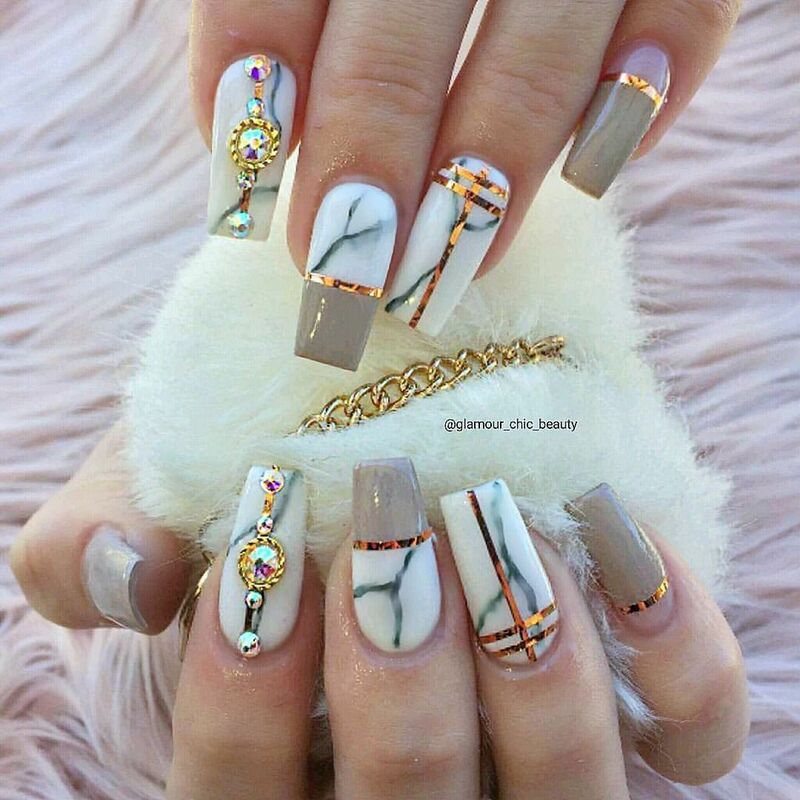 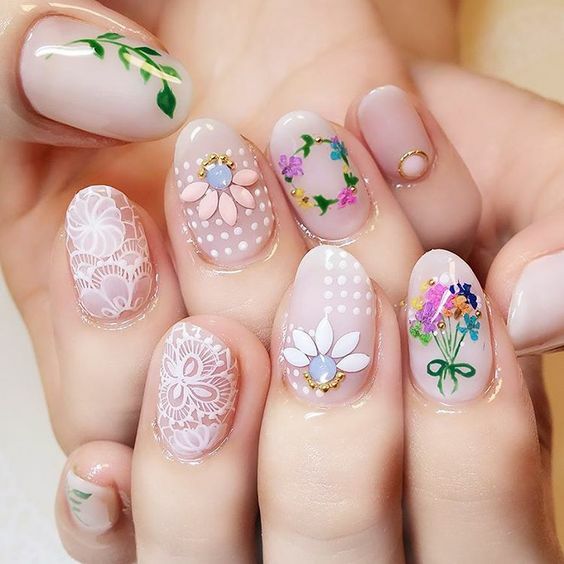 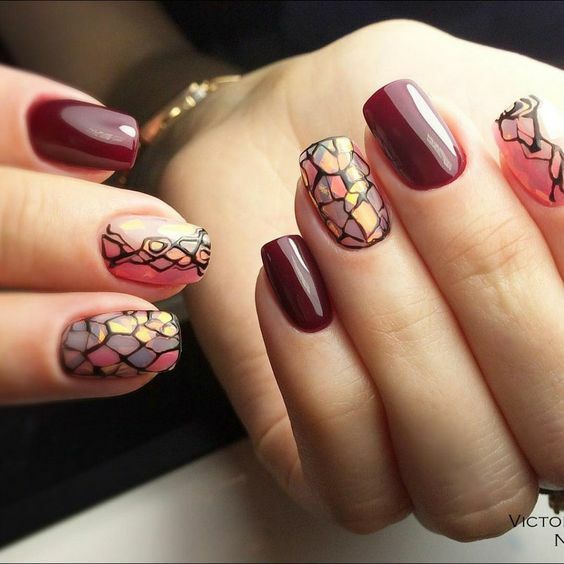 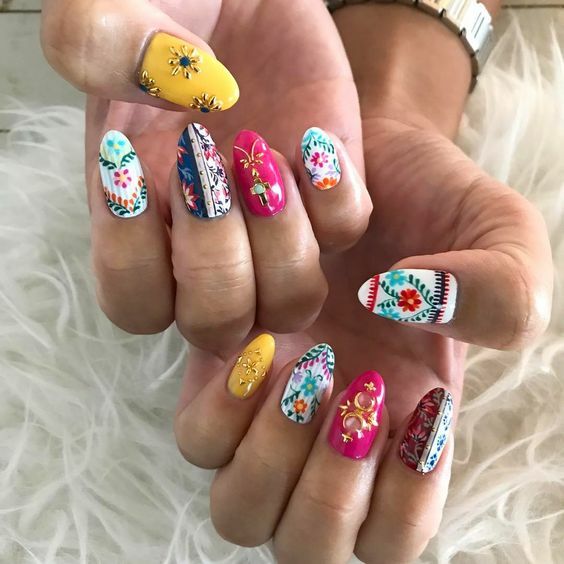 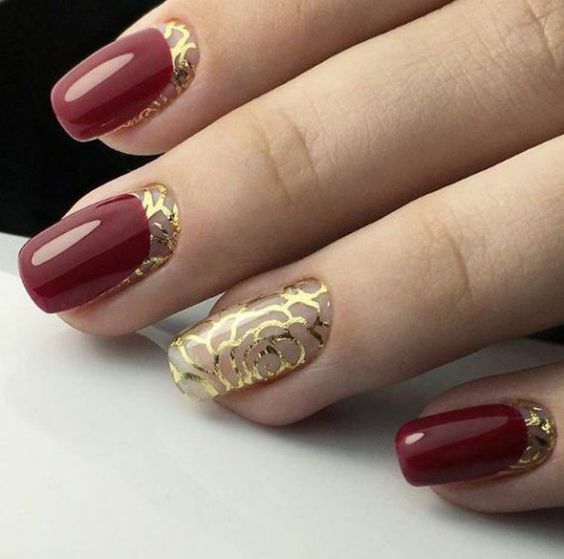 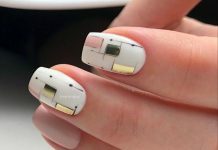 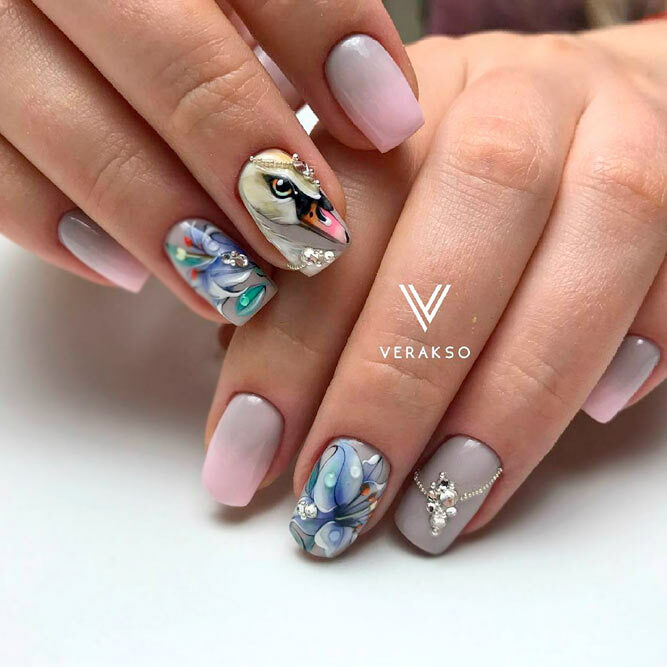 There are also artsy nail arts that feature difficult artistry that showcases technique and elegance. 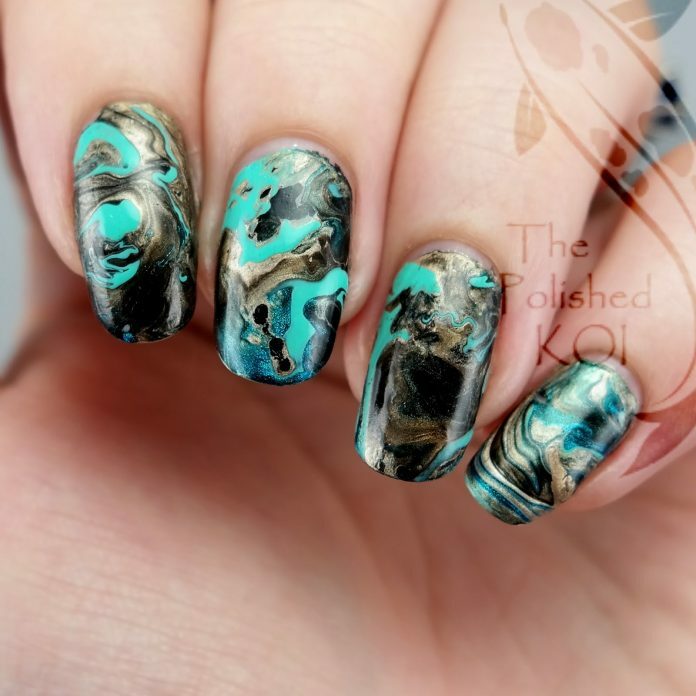 Examples of these are the marble-looking designs and 3D art. 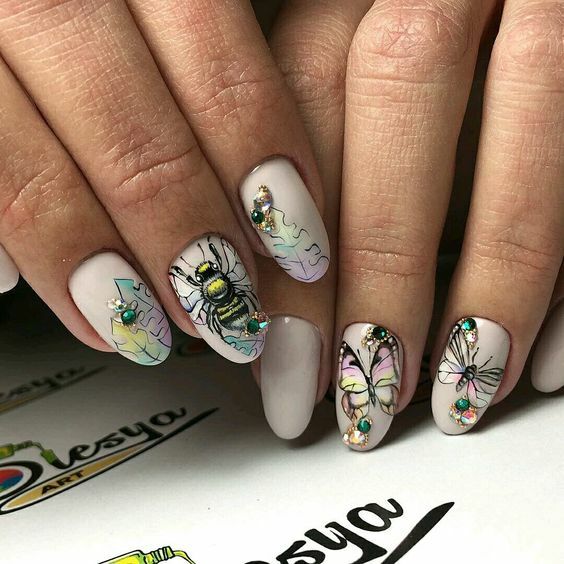 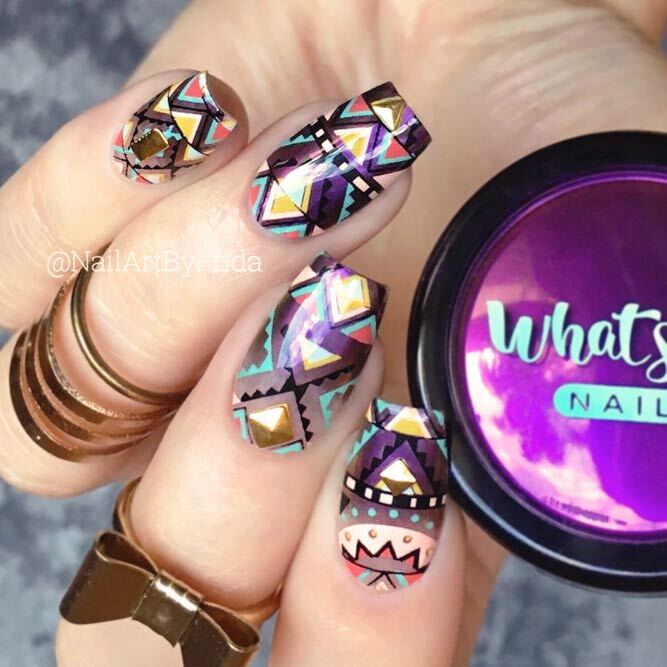 It was difficult but we managed to collect 40 of the most awesome artsy nail designs out there. 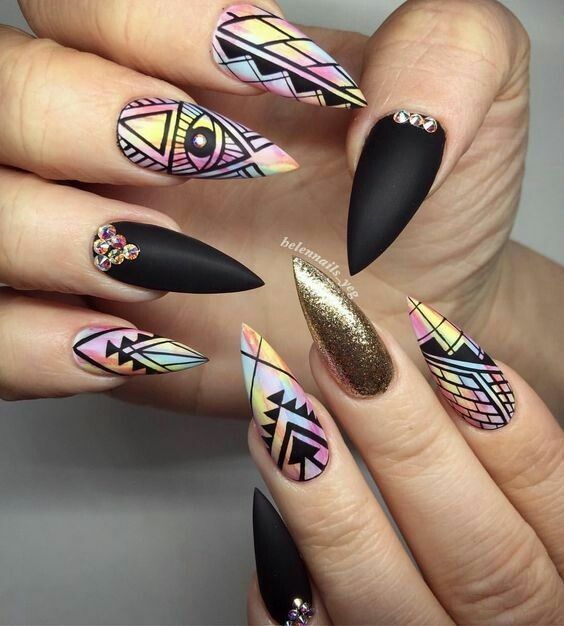 Don’t get us wrong, we didn’t rank these designs because truthfully, we cannot really rank one over the others. 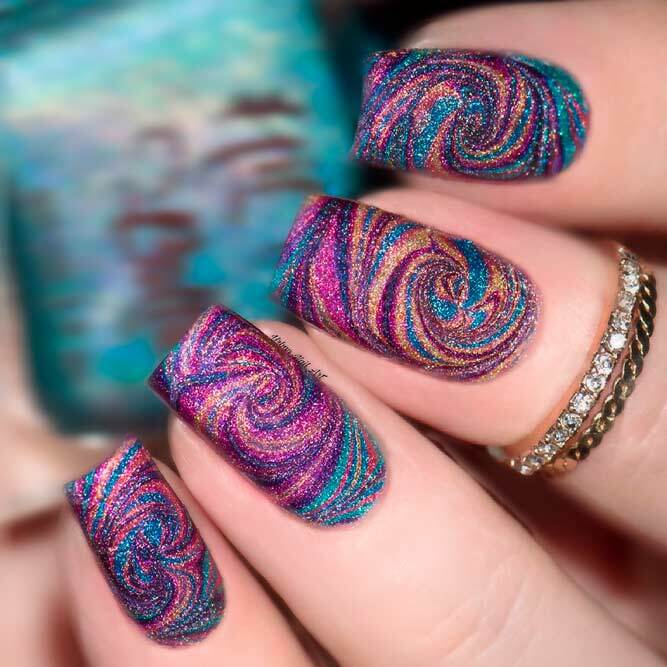 You be the judge guys, for sure in the end, you’ll end up craving for all.